India's richest man Mukesh Ambani, who controls oil-to-telecoms powerhouse Reliance Industries that is now worth many times the troubled business group run by his younger brother Anil, appears to have offered some kind of support to ensure Anil paid off a 5.5 billion rupees ($80 million) debt. 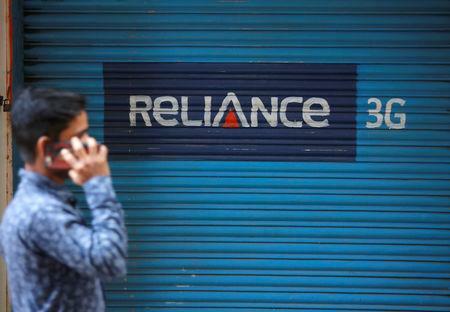 RCom had also planned to sell airwaves and mobile masts to Jio, and real estate to other buyers for 181 billion rupees ($2.64 billion) in a bid to shore up its finances. 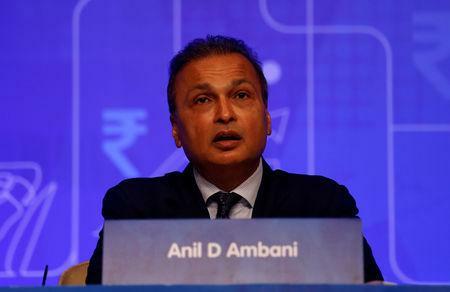 But RCom said the airwaves deal had been called off by "mutual consent" due to objections from India's telecom department and more than 40 of the company's foreign and domestic lenders.